Sometimes, the best way to find out what you want about golfing is to read a book. Here is our guide to finding the best golf books available. Finding the right golf book can change your perceptions of the game. It can give you insights into the life of a great and make you appreciate the game more. It can also provide you with practical information that you can use to improve your game. One of the best ways we learn is to find out what the basics are and have our mistakes pointed out to us. 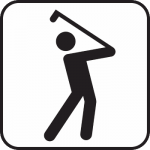 That’s what many golf books do, giving you new ways to tackle golfing problems and giving you the fundamentals that will help you move forward to the next level in your game. Know What You Want- When you are trying to find the best golf books, everything is kind of subjective. Are you looking for something to help you take your game up a notch? Do you just want some great stories of the game from industry greats? Perhaps you are just looking for insights into the industry and juicy tidbits on how some games were won. You need to find the book that gives that you, so have a specific kind of book in mind when you go looking for the best golf books for you. Readability– You might not get much out of a book that you don’t enjoy. You can use active recall methods like JoetheTutor.org covers, but it’s going to be easier if you simply love reading the book the way it is presented. Read some reviews and get an idea of how other people felt about the book. Price– Yes, price comes into play even when we are talking about books, because hardcover editions and newer books tend to cost a lot more than the classics. If you are on a budget, try to find some of the older books that are overprinted to get the information you need and save some money. 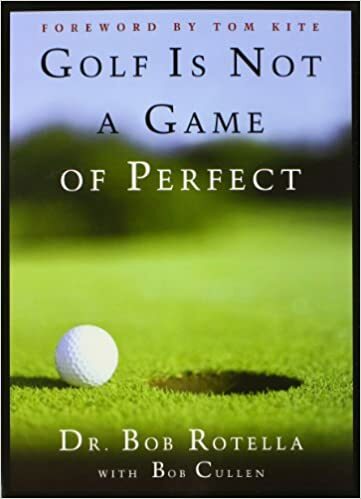 Picking Something Out of Your Skill Level- You won’t get much help from a book for professional level players if you are just starting out in the game of golf. Similarly, if you play at an advanced level, then you won’t benefit much from a beginner’s book, so pay attention to who the book is for before you put down your money for it. You want to make sure you can get something out of it. 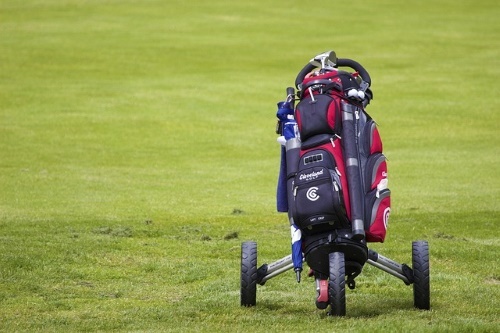 Deer Creek Golf Club says to be honest about your skill level when you are buying golf equipment of any kind. Not Reading a Chapter– If you buy your books on Amazon, you can read sample passages or chapters and get an idea of how the book reads. Make use of this resource to see if you like the book before you buy it. Only Buying Instructional Books– You may give up on reading golf books if you only buy the dry ones. Medium. com suggests mixing up the kind of books you read on a particular subject to make sure you don’t get burnt out. We’ve given you a few pointers on how to find the right golf books for you, and now here are our top picks. It’s packed with personal stories about golf’s greatest player, and many of these are touching, emotional stories that will really get golfers who have watched Tiger through much of his career. 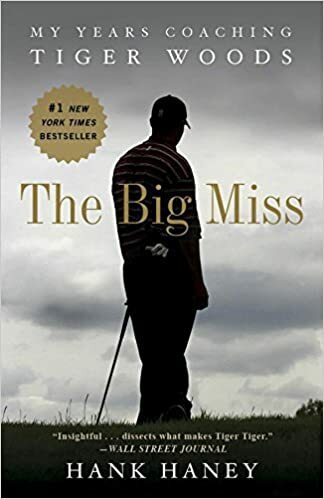 This is the newest book on this list, so it’s not an out-and-out classic, and its place in the pantheon of golf books has yet to be established, but it’s a great read and one that any Tiger fan or golf fan will not want to miss. Packed with stories you won’t find anywhere else. Tells a story of Tiger’s career in great detail. Not terribly practical for improving your game. 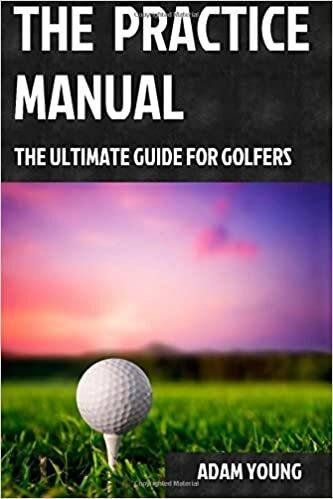 This is the definitive golf book and is absolutely packed to the brim with practical knowledge that beginners will find useful and longtime players will get a refresher from. The drawings are a great help in illustrating the techniques the author is covering. 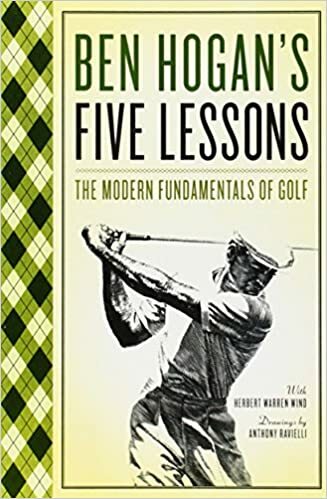 The only problem you may find with this book is that Ben Hogan plays differently from the average player, and this book may not improve your game as much as you would like, since some of it may not apply to you. One of the best golf books in print. Practical advice for golfers of any level. Not all the book’s advice will apply to everyone. There is a ton of practical knowledge packed into this book, and it is considered one of the best handbooks for amateur and intermediate players. It offers so much insight into how to step up your game and move from one level to the next that you are sure to find plenty of helpful advice. The problem many readers found with this one, though, is that it reads kind of dry. Helps you improve your game substantially. May be too basic for more experienced players. If you are looking for something far less dry, then you can try this book from a top golfing performance consultant. The book focuses on the mental state of the golfer, so you won’t find a lot of advice for how to improve your swing or pick the right equipment, but there is a lot of helpful material here. Lots of great stories make this an interesting read. Focuses on an often overlooked aspect of the game. May not be practical for some players. This classic is mostly anecdotes about the game, with all sorts of tips and advice peppered in. 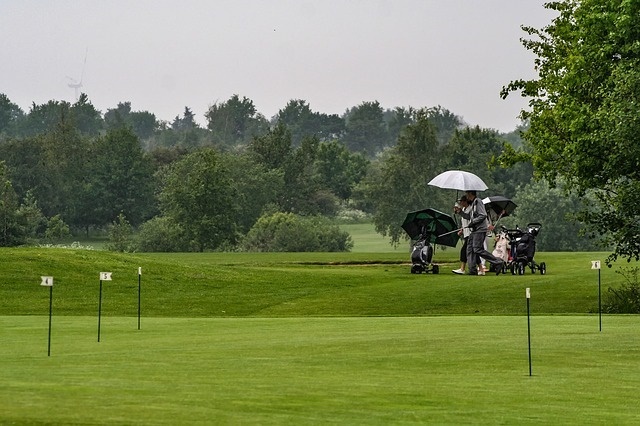 You’ll have to get through a lot of personal stories to find nuggets of information that will really help you with your game, so take that into consideration if you are looking for a book to help you with your golfing skills. Written by a golf pro. Not as helpful as you might think. 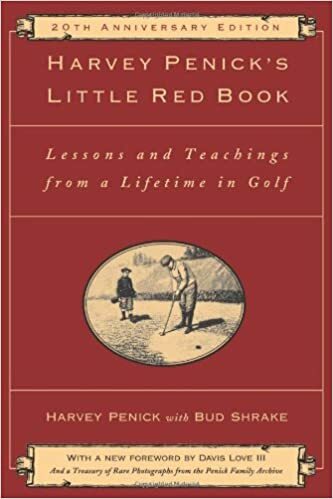 Those were just a few ideas for some of the best golf books you’ll find, and if you look, you can probably find a whole bunch more great golf books that will keep you reading for a long time.